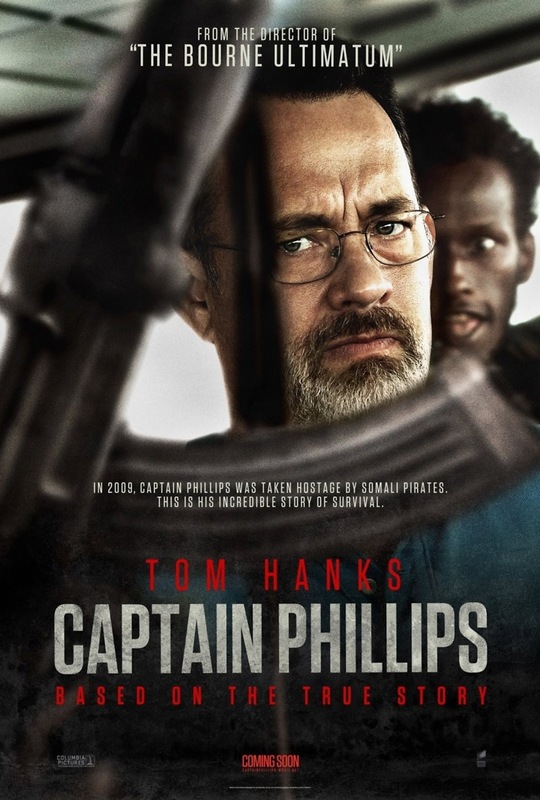 Captain Phillips DVD and Blu-ray release date was set for January 21, 2014. Oman is the starting point of a startling journey for Richard Phillips, captain of the MV Maersk Alabama. He knows that when he nears Somalia, pirates are likely to become a concern, so he takes extra precautions and beefs up security on his ship for that part of the trip, but he still ends up being boarded by pirates. While most of his crew are able to isolate themselves in the engine room, Phillips is left to deal with the pirates. His negotiation skills are his most valuable asset as he tries to keep them calm enough so that no one will end up getting hurt. Meanwhile, he anxiously awaits the arrival of the Navy SEALS, who he hopes will be able to rescue them.